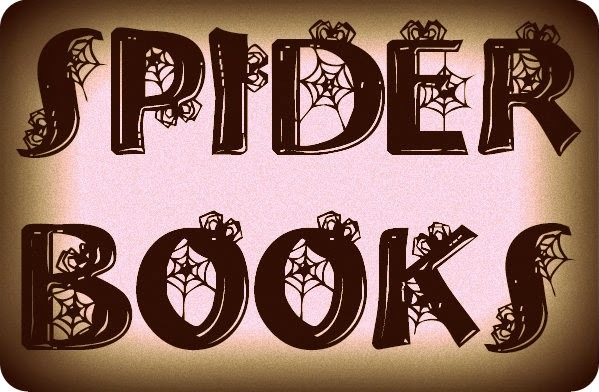 A Teacher without a Class: Spiders! Oh My! I love all these books! I hope you do to! 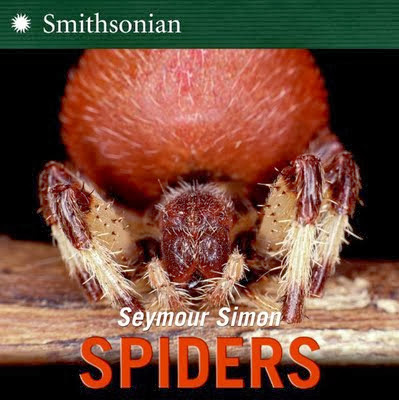 As many of you know, Seymour Simon is one of my favorite nonfiction writers. His text is long, but eloquent. Nic Bishop is also an amazing photographer and writer. Spiders nonfiction is prolific, which makes it a wonderful subject for all ages and reading levels. I always love National Geographic Kids books. This book is great for young readers (first through third grade) They always include wonderful jokes, and of course great pictures that you would expect from National Geographic. National Geographic also has a wonderful website where you can find information on all sorts of animals. This is a link to the Camel Spider. Gail Gibbons is one of my favorite nonfiction authors. 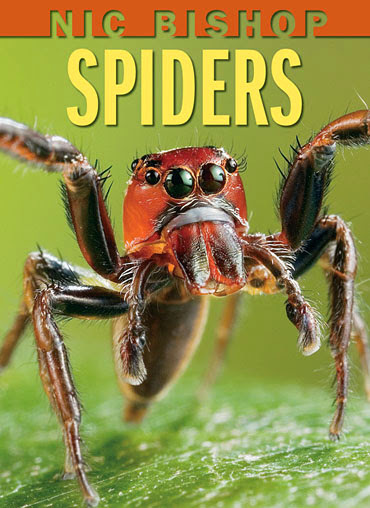 My favorite section of this book is her comparison between insects and spiders. The labeling of the insect (in this case a bee) and a spider shows that they are very, very different! I also love little extra fun facts at the end of the book. 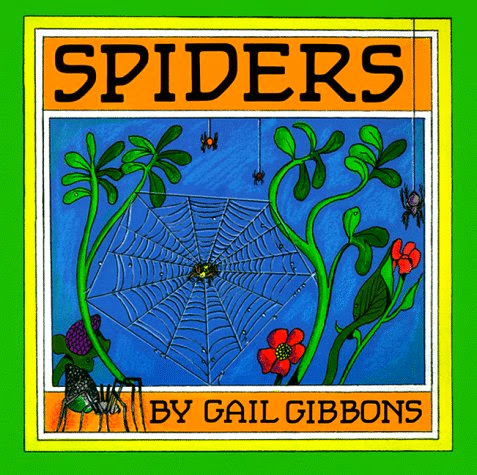 Did you know that about 200 years ago eating spiders was a common cold remedy--well Gail Gibbons shares that spider tidbit and many more! Don't you just love looking at the eyes of this spider. Shock value! I love the camouflage spiders as well. 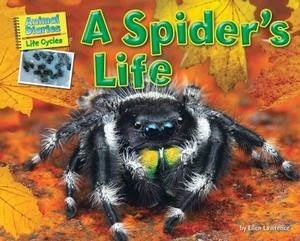 Need to find out about a life cycle of a spider, this is the book for you! 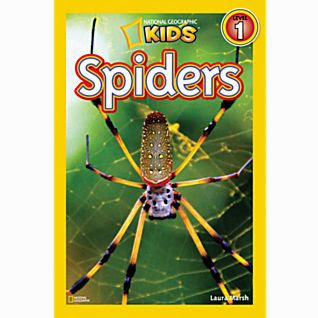 See the eggs hatch and the spider-lings grow into adult spiders. It is truly amazing. I love these Science Books. They give so much information at a intermediate reading level. S. D. Schindler's illustrations are simple, clear, and captivating all at once. I also think you can pick and chose different sections of the book to read or have the children read. 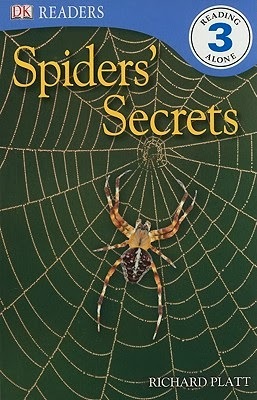 For instance, the end of the book is all about spiders and their webs. The authors describe different types of webs and how the spiders use the webs in different ways to capture their prey. My favorite is the ogre-faced spider because it carries its web with it. A close second may be the bolas spider who uses a thread of silk with a icky-sticky silk ball. Can you imagine trying to capture your food with a line of thread and sticky ball at the end. I certainly couldn't do it. 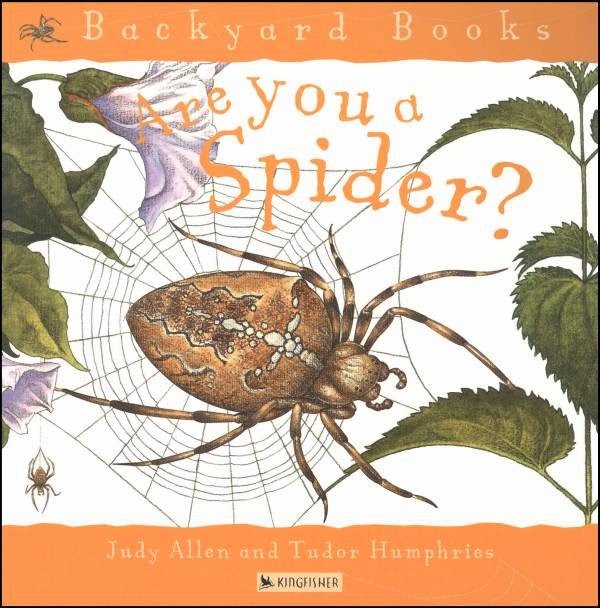 I like these backyard books because it brings science right into our own backyard. It reminds me of a Frank Lloyd Wright home that it is apart of nature, and nature becomes a part of the house. 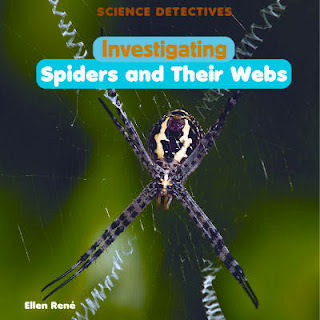 What better way for students to study spiders than to find and search for them right in their backyard. Love this book! These next few books are just some fun books for students to look at and read. Now as we move away from nonfiction, and into fiction. These are all such fun books! I love this book! It has fun illustrations, great repetitive text, and it is a great book to teach about point of view. 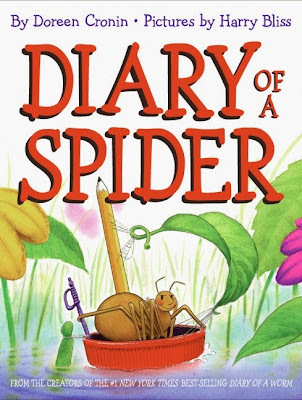 This book is written from the spider's point of view. He want to become a pet--to the family he lives with! 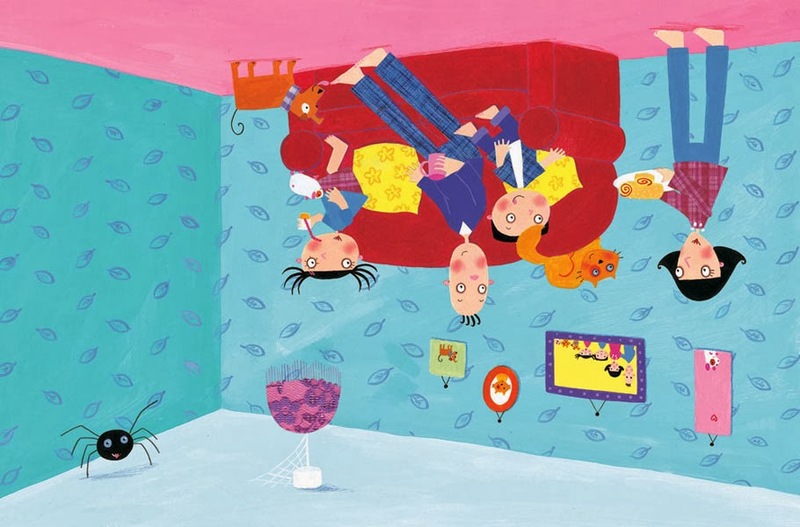 The first illustration is focusing on the spider, with the family upside down! 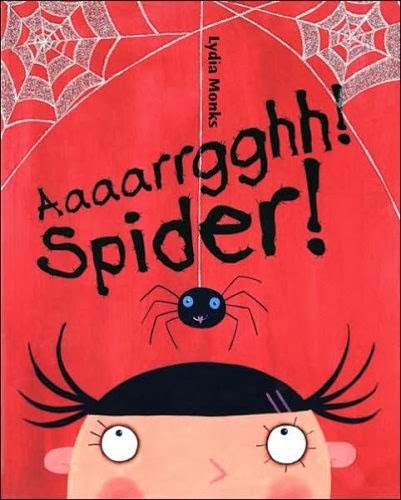 Aaaarrgghh, Spider! A great book for point of view! I have always loved fables, maybe because they are such great stories. My mother is a great story teller, and I have always enjoyed listening to stories. The first video is of the actual book. The sound quality if poor, but it is nice to see the photographs so large! This second video, although it comes from the same source, is a different version. 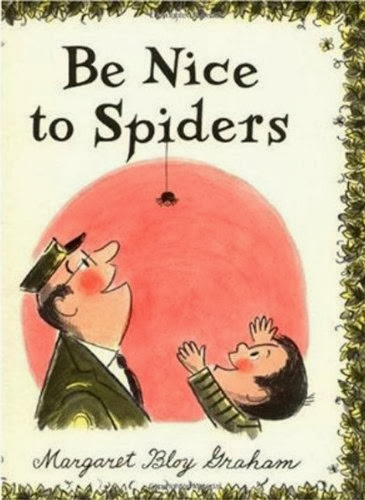 This book framed my thinking about spiders, and how to treat spiders. 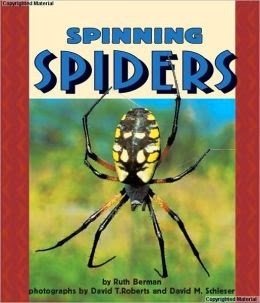 Perhaps because of this book alone, I have no fear of spiders! 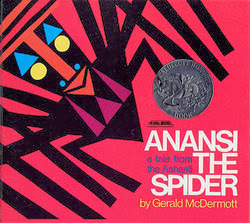 It is a sweet book about a boy who gives his pet spider to a zoo. 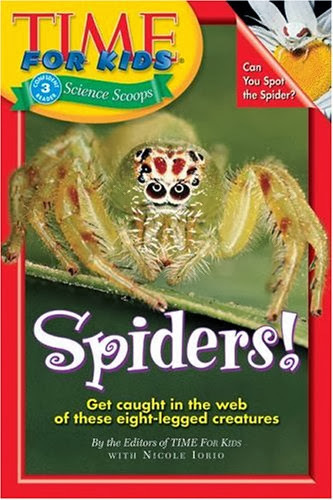 The spider quickly gets away from the zookeeper and makes the animals super-happy by eating all the flies in the cage. 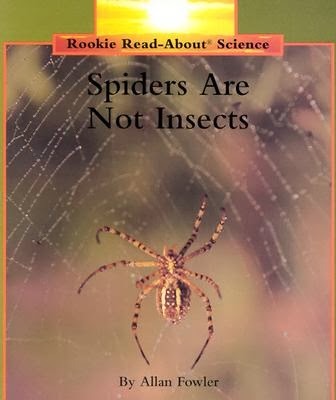 But somehow the zookeepers don't realize how much the spider is helping the animals and the zoo, they see it as a nuisance and something to fear. Once the zookeepers realize the spider's value, they protect the spider and use the spider to free the animals of flies in their cages. A really great feel-good book! This is the famous poem of the spider luring the fly into his web. It begins with an innocent invitation. Well maybe not so innocent. 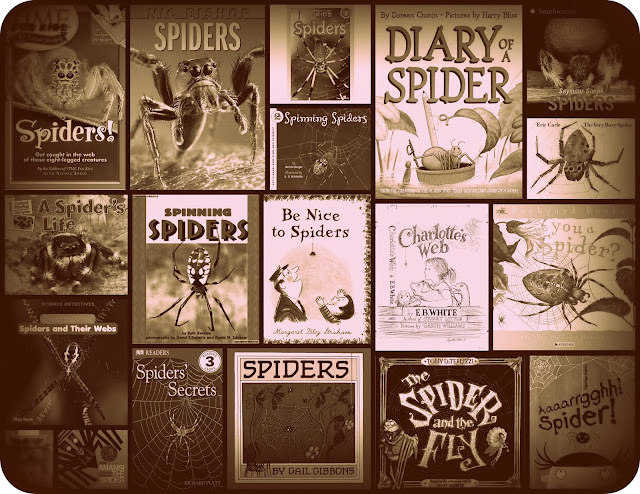 "Tis the prettiest little parlour that ever you did spy;"
Of course the spider convinces the fly to walk into the parlour. You can find the full poem here. 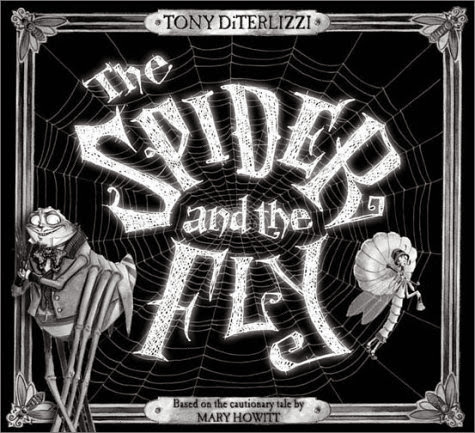 Tony DiTerlizzi received a Caldecott Honor award for this book. There is also this youtube video of the book, that is rather entertaining. 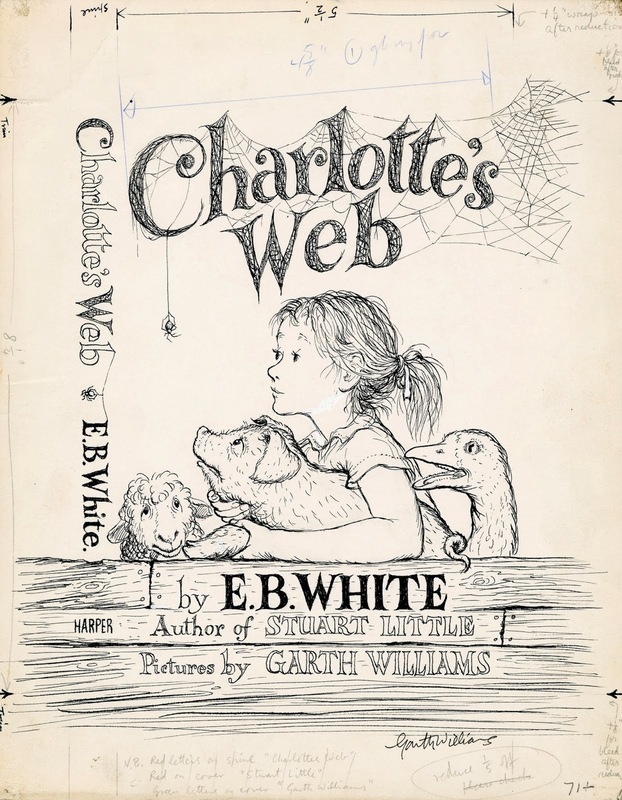 Of course, I couldn't leave out Charlotte's Web, and Charlotte's ingenious way of saving Wilbur the pig. 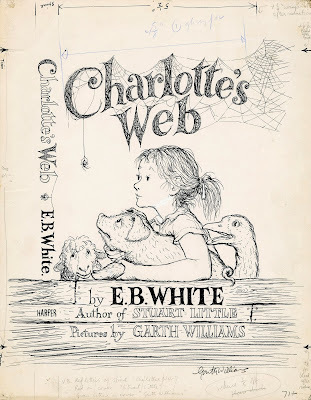 A great read aloud for all ages. I love all these Diary books. Such a fun way to introduce a character. We first meet Spider in the Diary of the Worm, and this book does not disappoint. 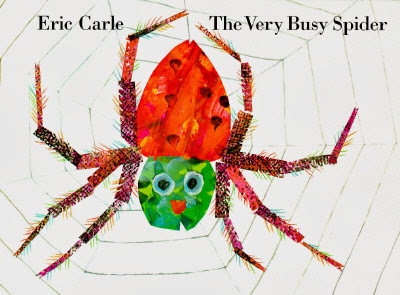 I'm so glad that Eric Carle wrote a book about spiders! 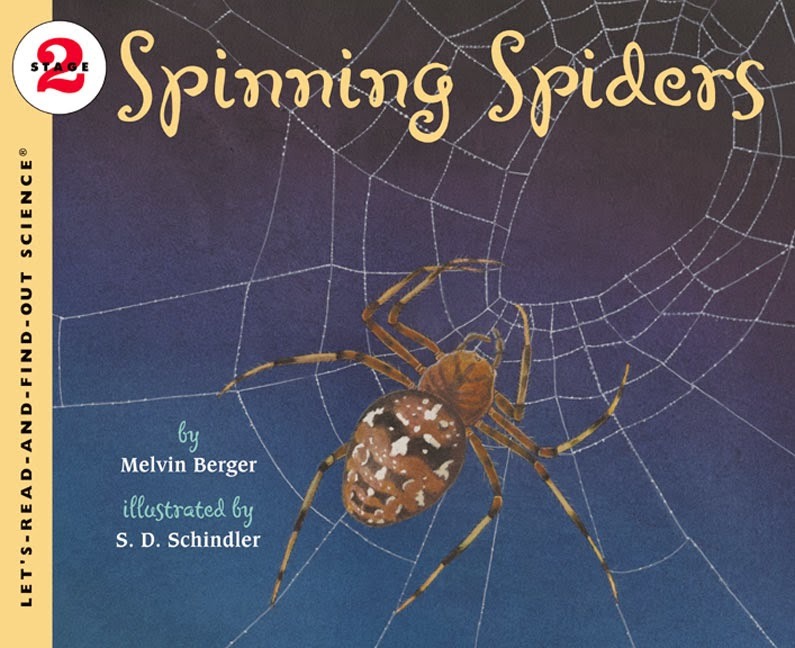 This busy spider doesn't play with any animals because he is too busy building his web. Wonderful resources - thanks for sharing. My Amazon wish list will be increasing.